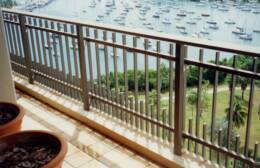 Railings Plus, Inc.'s managing consultants, manufacturing and field supervision has over 45 years of experience in the design, fabrication, coating and installation of fine aluminum products. * Quick response to that "unexpected site fence that is needed for C. O."